I wrote an article on Courses offered in the University of Benin, and saw some questions regarding faculties in Uniben. 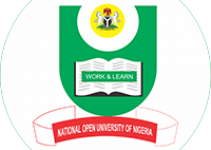 So to ensure that all candidates, or those asking this question, gets the maximum answer, I decided to write about the faculties in Uniben. 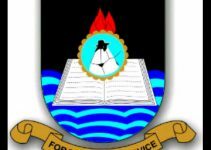 Here is the complete List of Colleges of Faculties in the University of Benin (uniben). For those who are interested to know, the University of Benin comprises of 15 faculties and colleges.